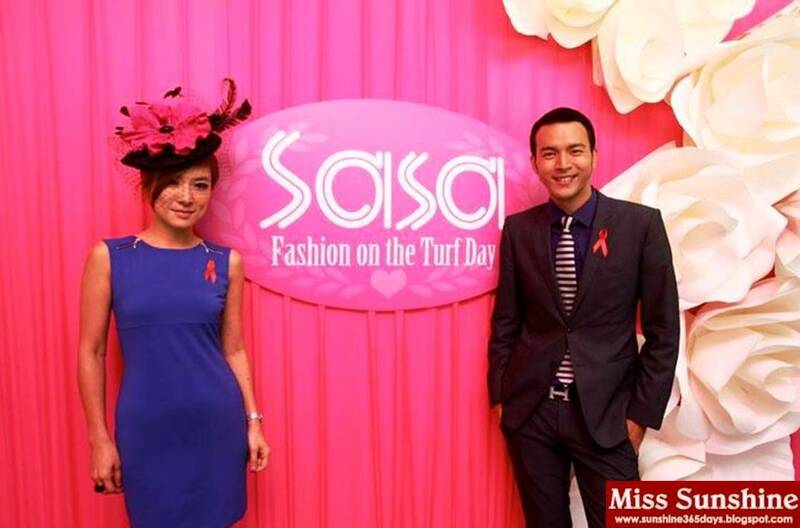 The annual Ladies Day event popularly known as SaSa Fashion on the Turf Day held at the Selangor Turf Club, Kuala Lumpur on 27th Nov, 2011 (Sun). 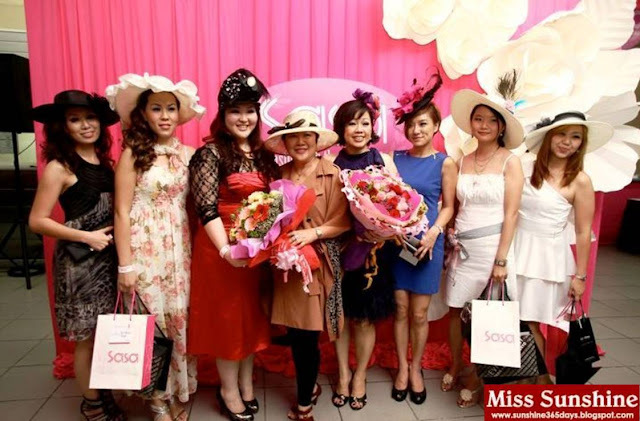 Brief introduction about Ladies Day at Turf Club, the British started this tradition during which the titled, rich and powerful displayed their finest, elegant outfits topped by stunning hats for a social day out at the races. Founded by Queen Anne in 1711, the Royal Ascot race meeting at Berkshire is one of the most popular race meetings around the world. The main attraction is the Royal Procession participated by Her Majesty and the members of the British Royal Family. The Royal Ascot introduced the prestigious Gold Cup race in 1807. 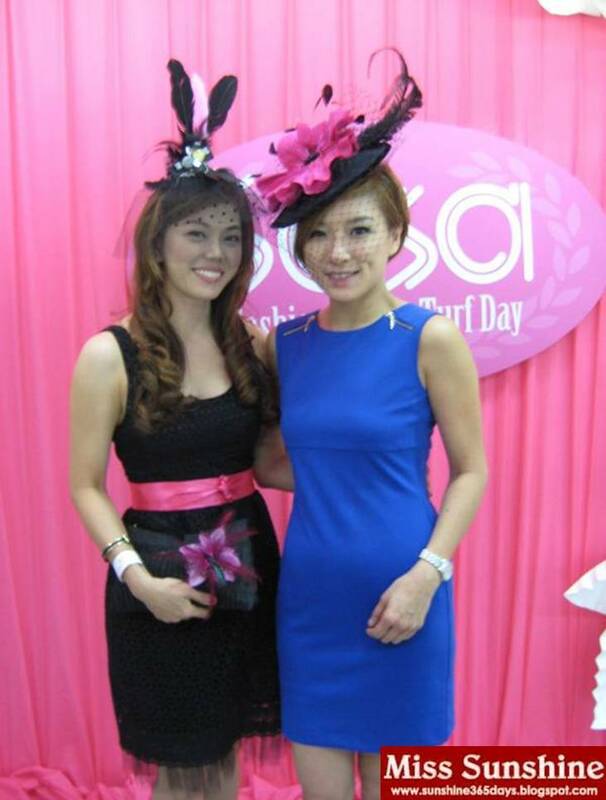 Known as the "Ladies Day", the focus switches from racing to fashion to glamour and these ladies took pains to dress up with their matching stunning hats. The Ladies Day event was soon duplicated in other racecourses across England and not long after that, other racecourses around the world in Ireland, USA, Australia, Dubai, Hong Kong, Singapore, Malaysia and Macau follow suit. 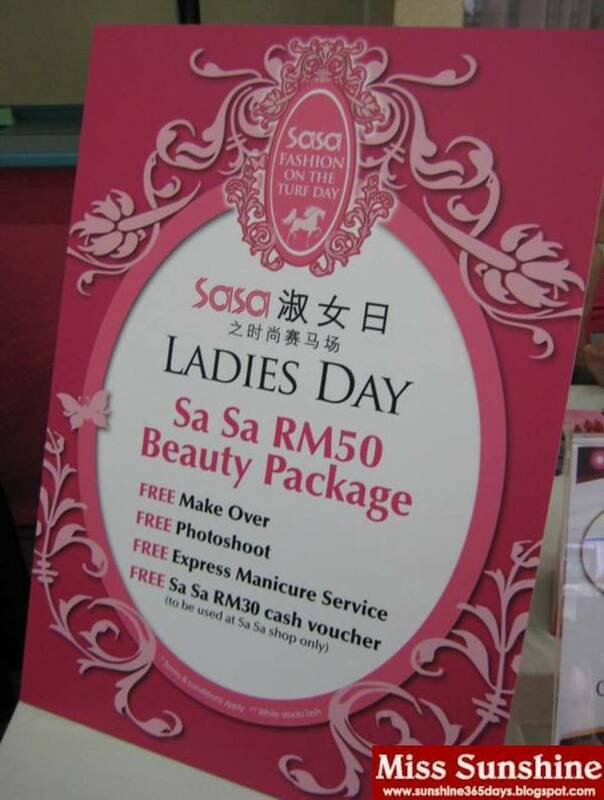 What is Ladies Day at the Selangor Turf Club? 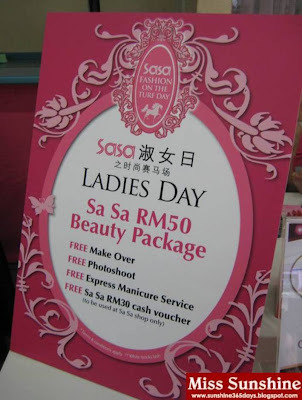 The first Ladies Day at the Selangor Turf Club (SLTC), themed as "Queen of the Turf Day" was held in 1996 in conjunction with the Club's 110 years Centenary Celebration. 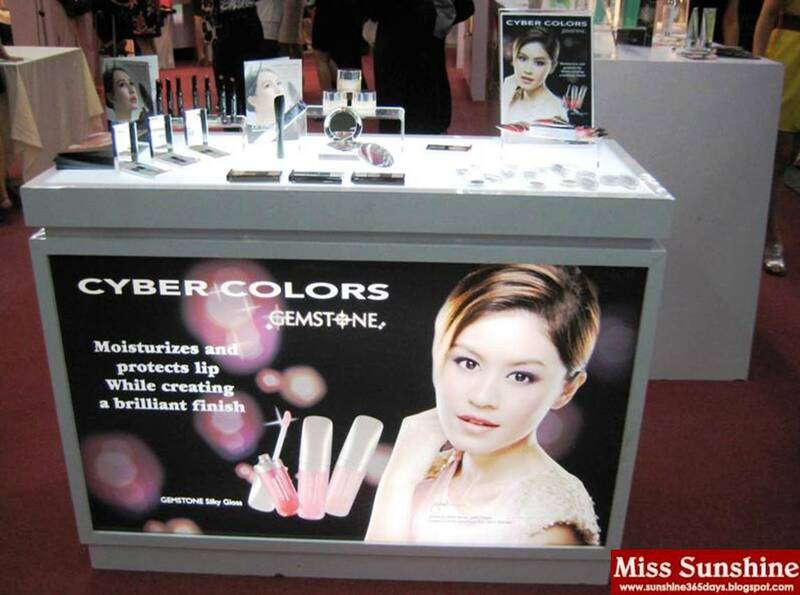 Every year, socialites, celebrities and the fashionista attend the Ladies Day Fashion on the Turf event. 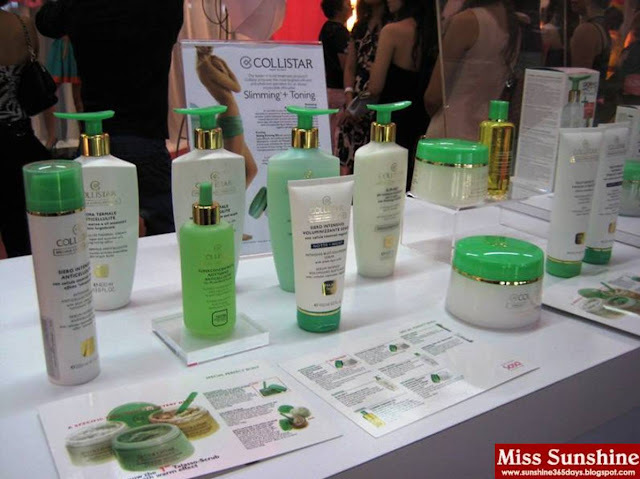 The Selangor Turf Club partners with Sa Sa International Holdings Limited, Asia's, a leading cosmetics retailing and beauty service group through their Malaysia's office – Hong Kong Sa Sa (M) Sdn Bhd for the Ladies Day and this year marks the second year of this sponsorship. Contemporary fashion house, bYSI. It was a fun and fashionable day. 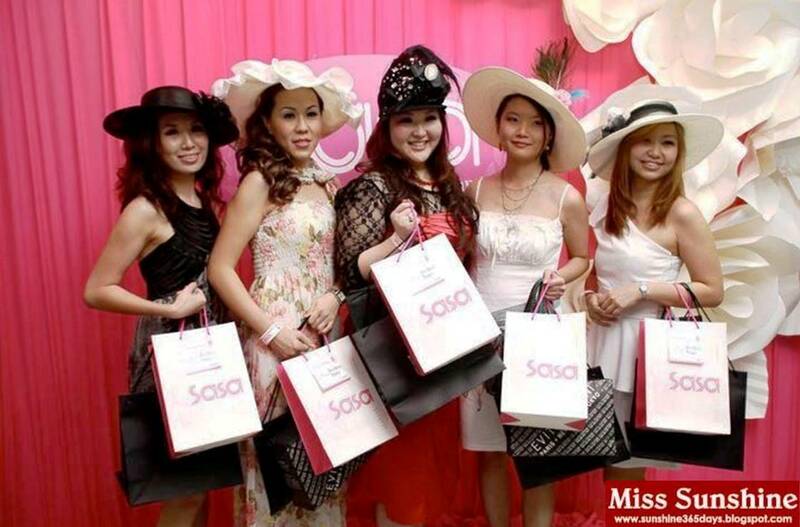 Great to see many girls dressed up with lovely and beautiful hats. Glad to meet so many friends on that day. Free shuttle service: Take the KTM Komuter train or the STAR LRT train from any stations and stop at Serdang Train Station or Sungai Besi LRT Station. Taxis are widely available from any part of the city. 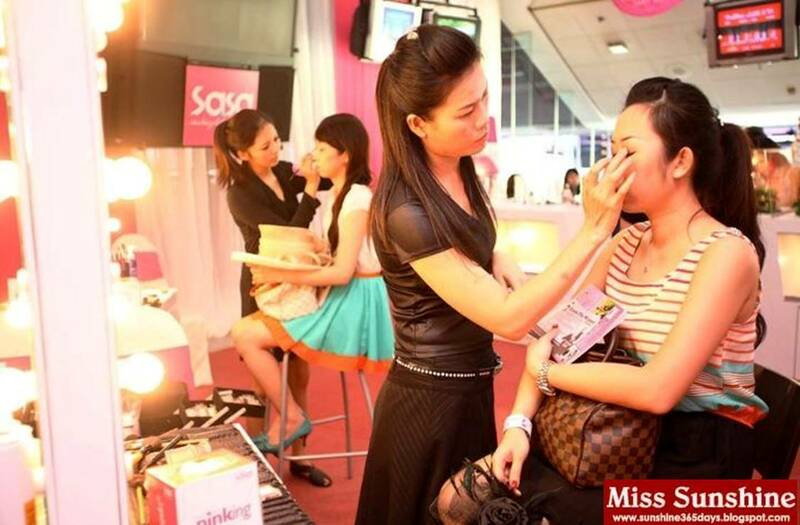 Every race day (Wednesday, Friday, Saturday and Sunday), the Selangor Turf Club provides FREE two-way shuttle bus service from the Serdang Train Station and Sungai Besi LRT Station to Selangor Turf Club. The shuttle service starts from two hours before Race 1 and ends after the last race of the day.